Thanks to my homies Alexis and MI, i got a job as a bike messenger and spent some time slicing the streets of New York City. I can’t deny the influence cycling and in particular track/fixed gear had on me and my music. 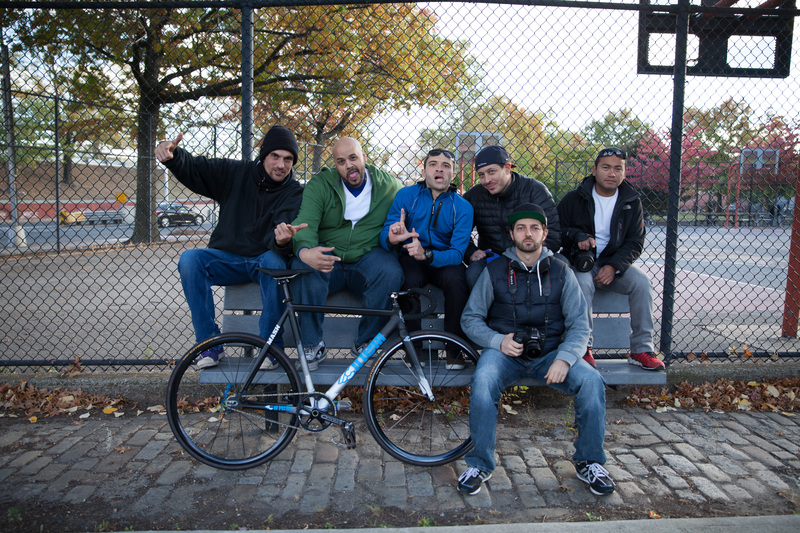 When i had the opportunity to contribute to the upcoming documentary “Rust in Peace” about NY’s cycling by my french comrade Bijoutier, we decided to roll through some bridges and tunnels with my NY Fam on a fall day of 2013, part of that material became the video for the new single.